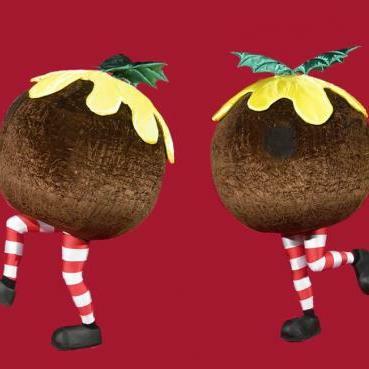 These Christmas puddings love running amok, dancing and quietly sneaking up on unsuspecting members of the public for a quick cuddle. 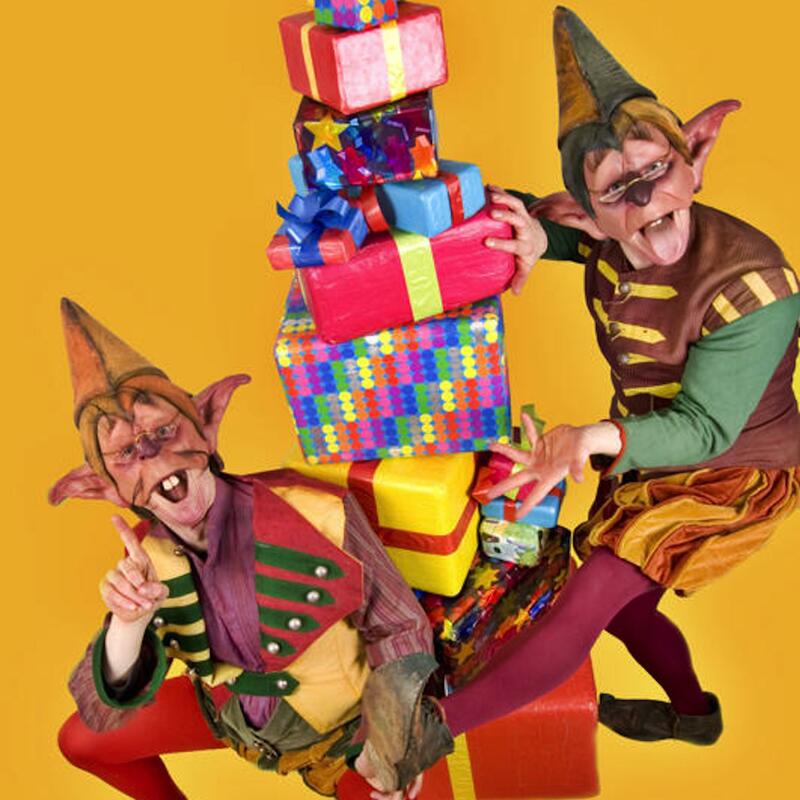 And if they get into too much trouble, the Lairy Fairy is there to admonish, and tranquilize if necessary. 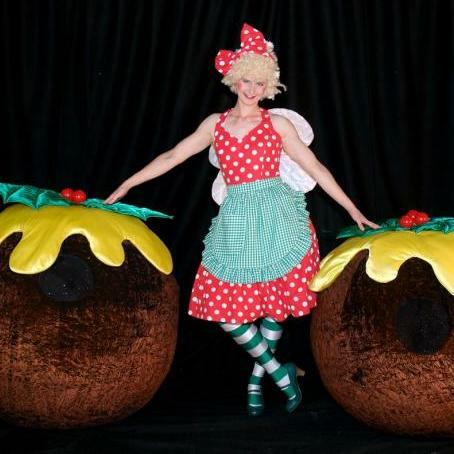 Attended by Lairy Fairy the Christmas Puddings are perfect family entertainment for Christmas Events, Shopping Centers or Private Parties that might need an injection of silliness. Also if you are expecting big crowds and want this roaming walkabout to be heard, they can come with their very own portable PA. 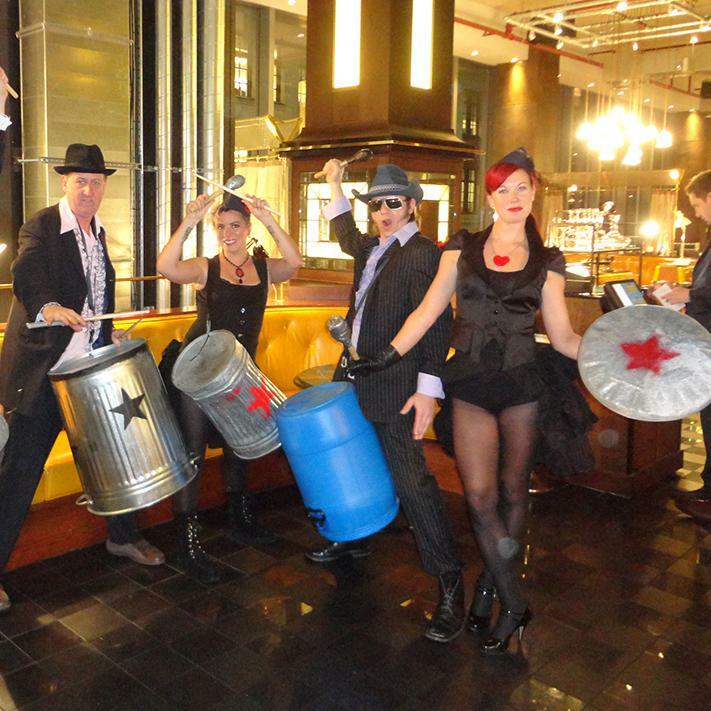 This enables them to play cheesy festive songs for all to sing and dance to. 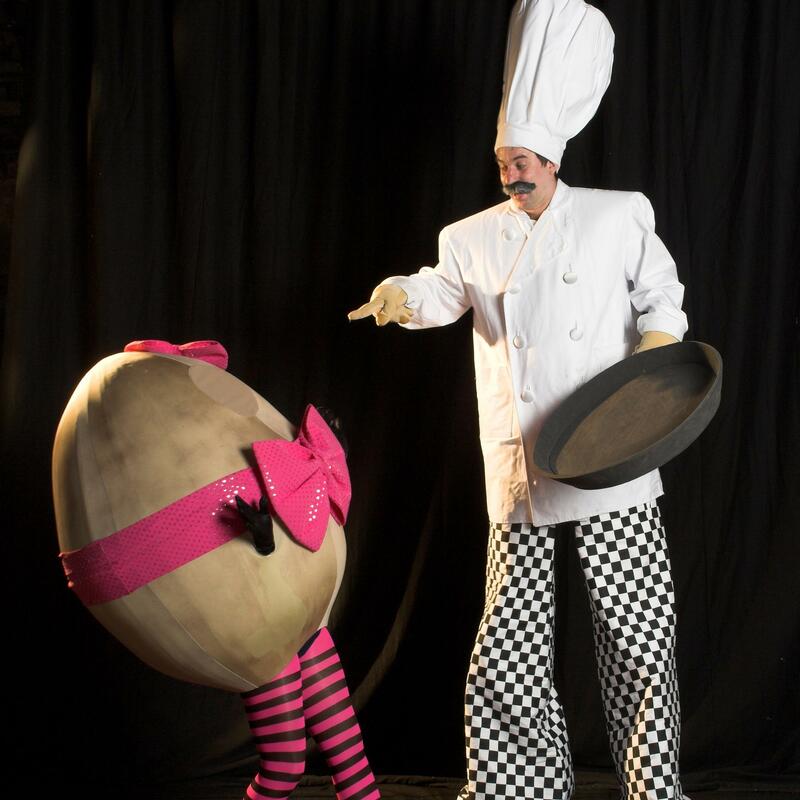 For more information on the Christmas Puddings or any of our walkabout acts please contact KruTalent on 0207 610 7120.